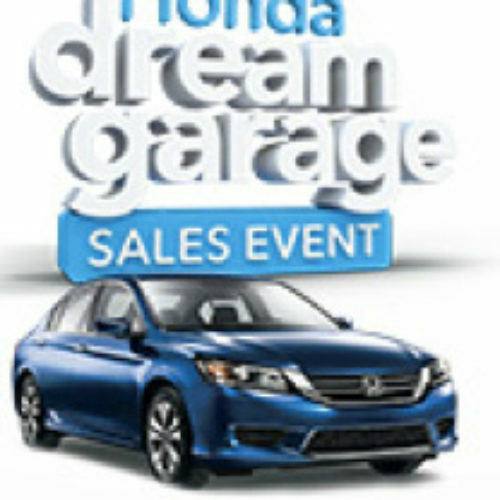 Build the Honda Car of your dreams for a chance to win the $50,000 dream garage prize package, or the Honda vehicle you built. You may opt to receive a cash prize if you want, instead of the car. 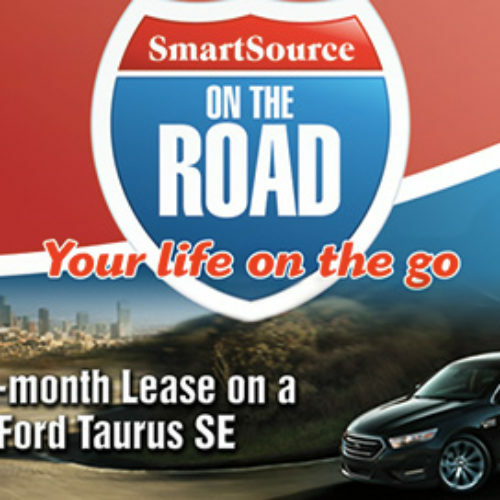 Enter for your chance to win a 36 month lease on a new Ford Taurus SE in the SmartSource On the Road Sweepstakes. 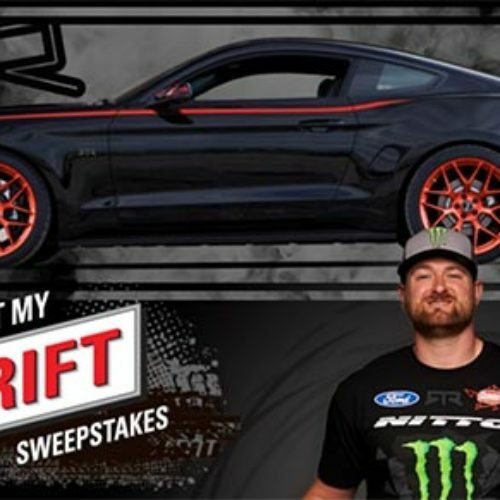 Gumout and Black Magic are offering you a chance to win a 2015 Ford Mustang RTR and receive the keys at the 2015 SEMA Show in Vegas. 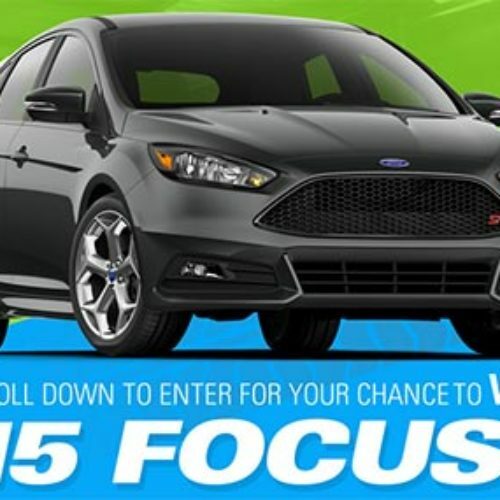 Ford is offering you a chance to win a 2015 Ford Focus ST and a trip to Miller Motorsporks Park for an ST Octane Academy Experience in the Drift With Ford sweepstakes. 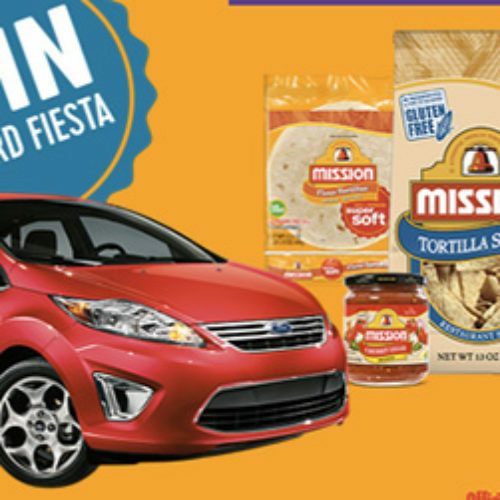 Enter for your chance to win one of the ten 2015 Ford Fiestas in the Mission Fuel Your Fiesta Sweepstakes! 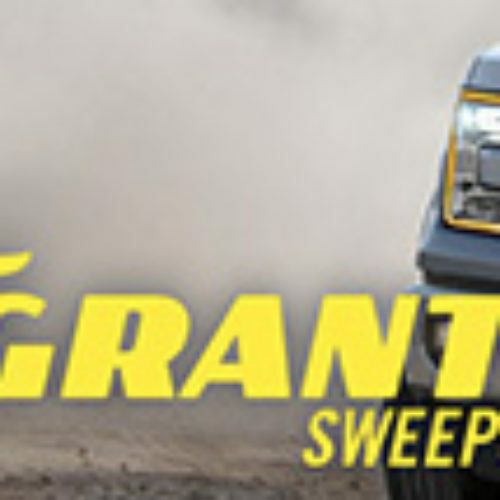 Enter the Goodyear Access Granted Sweepstakes for a chance to win a 2015 Ford F-150 XLT, new tires, or tickets to NASCAR Sprint Cup Series race! 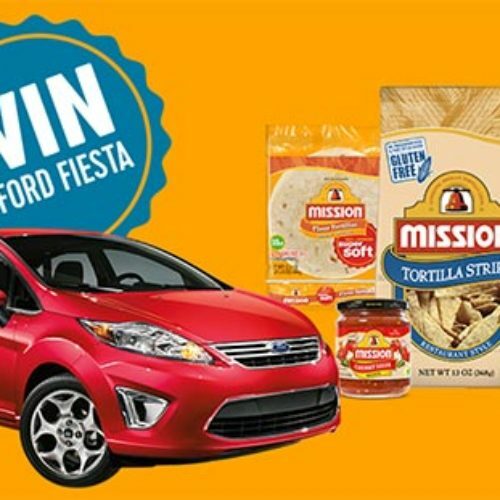 Mission is offering you a chance to win one of ten Ford Fiestas in their Fuel Your Fiesta Sweepstakes. 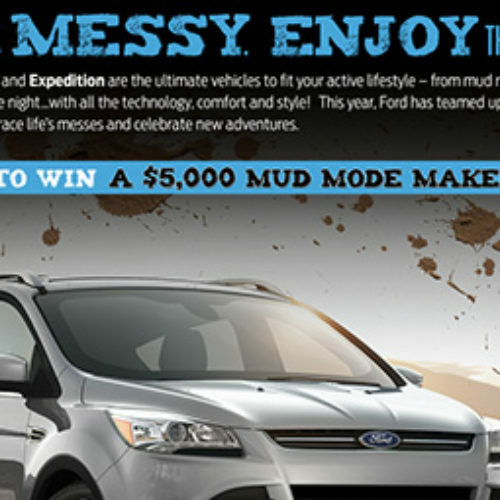 Enter the Ford Mud Mode Makeover Sweepstakes for the chance to win $5,000 to enjoy a makeover your way! Get styled at a new salon, relax at a stylish spa or shop-till-you-drop at your favorite stores… the choice is yours! 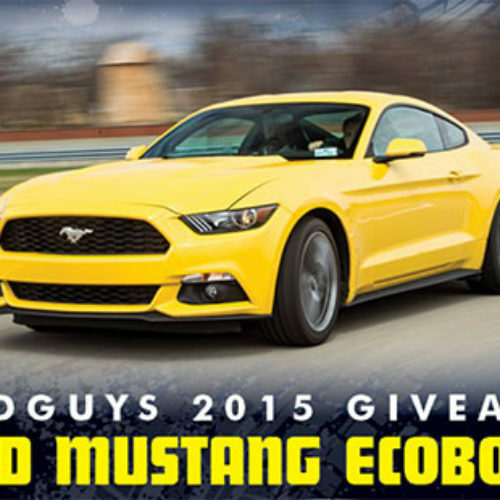 Goodguys and Ford have teamed up to give away a turbocharged, 310 horsepower Ford Mustang EcoBoost Fastback that is powerful and fuel efficient and features RECARO front seats, 6-speed SelectShift automatic transmission and 19-inch low gloss black/machined wheels. 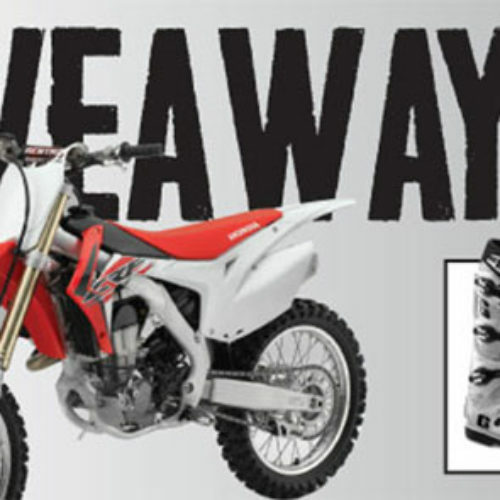 Motosport is offering you a chance to win a 2015 Honda CRF450R Bike plus 2 sets of riding gear in your size and a riding experience with Guy Cooper and more.